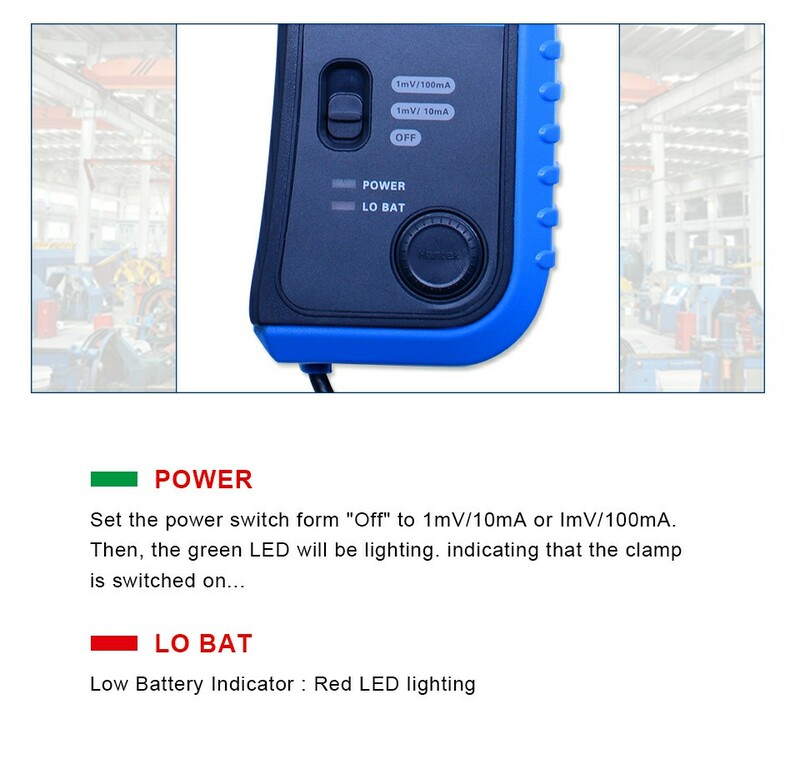 Please note:Battery and color are not included ! 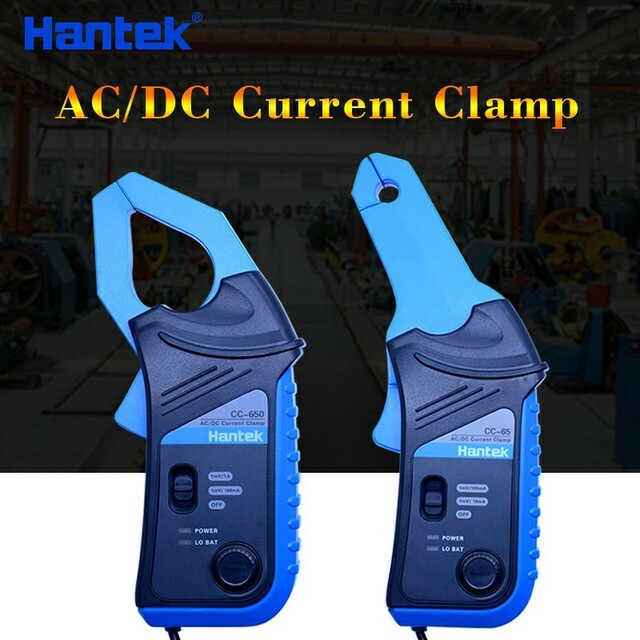 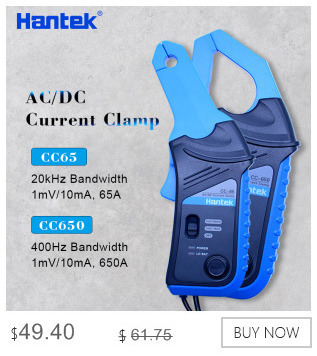 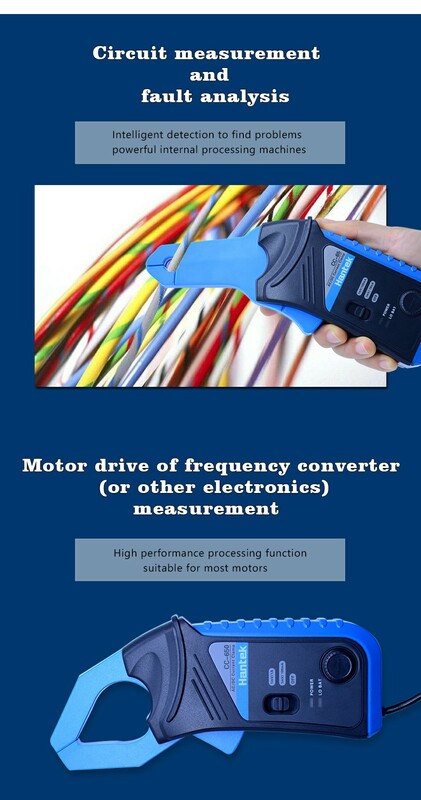 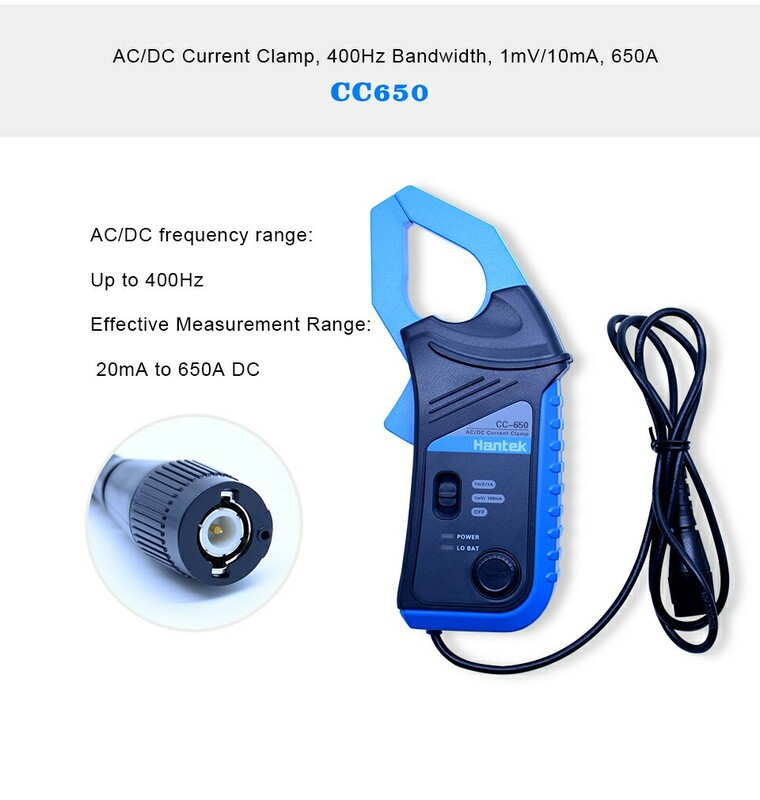 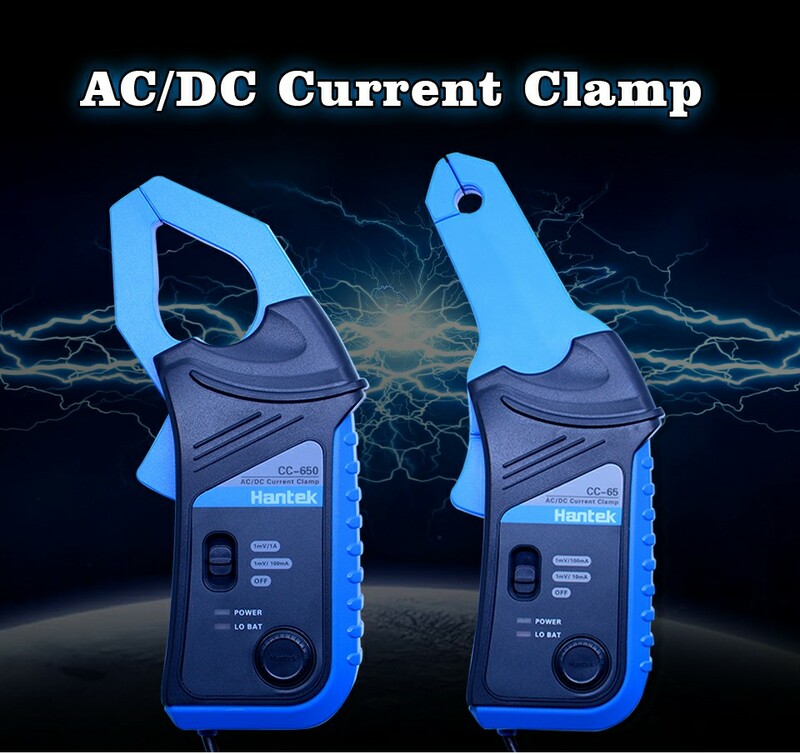 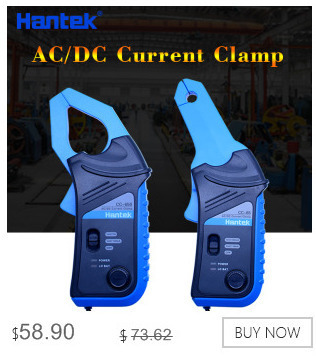 Its current transducer is composed by permalloy and hall element, which linearly transform the AC or DC current to AC or DC current voltage. 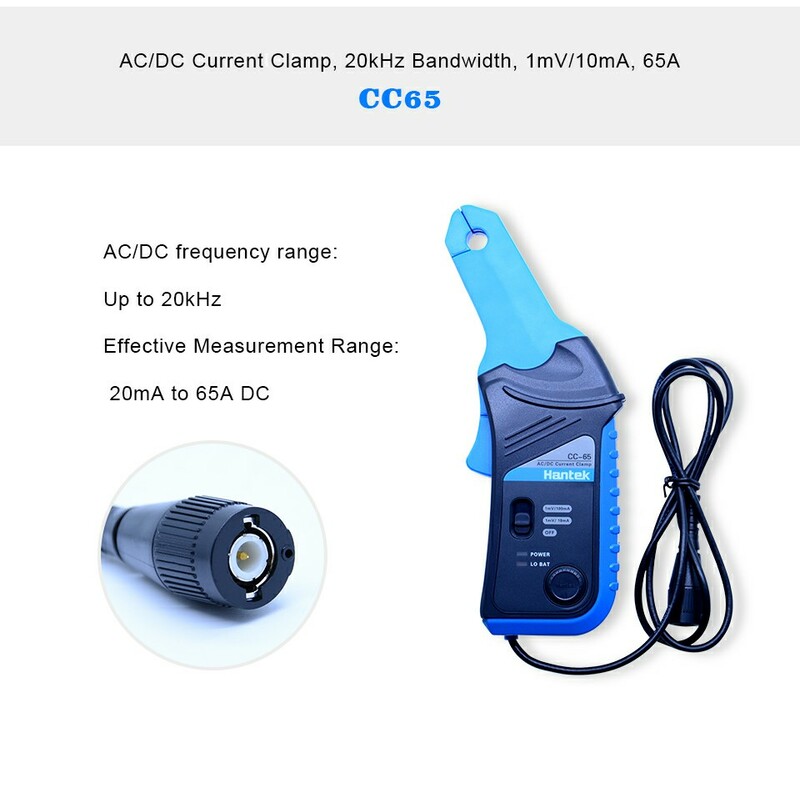 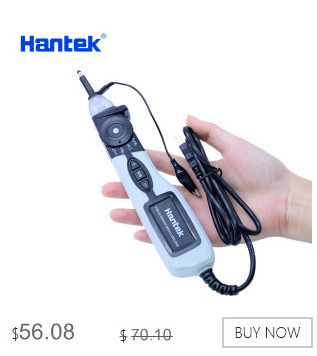 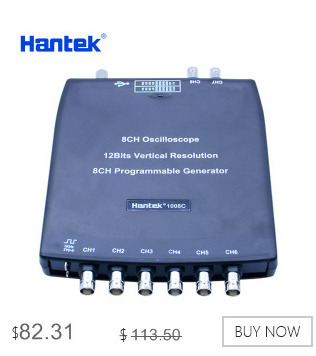 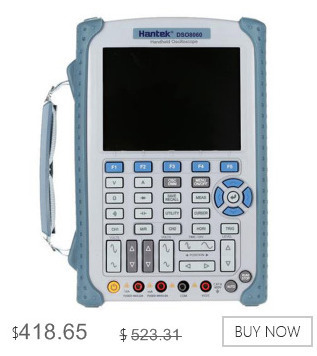 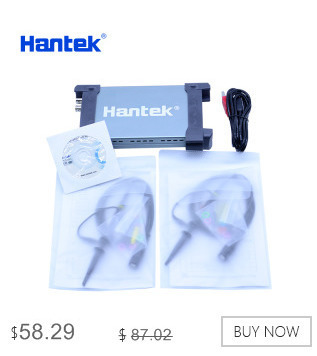 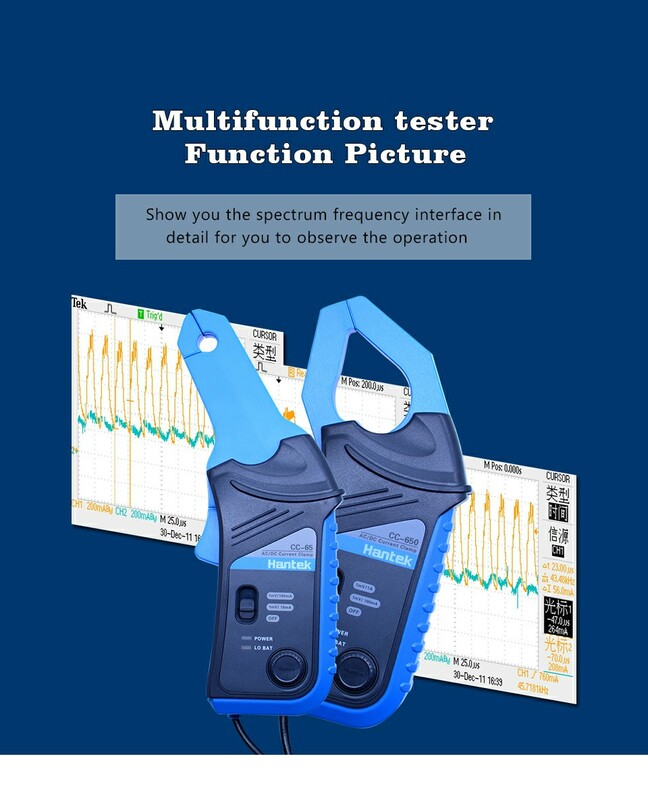 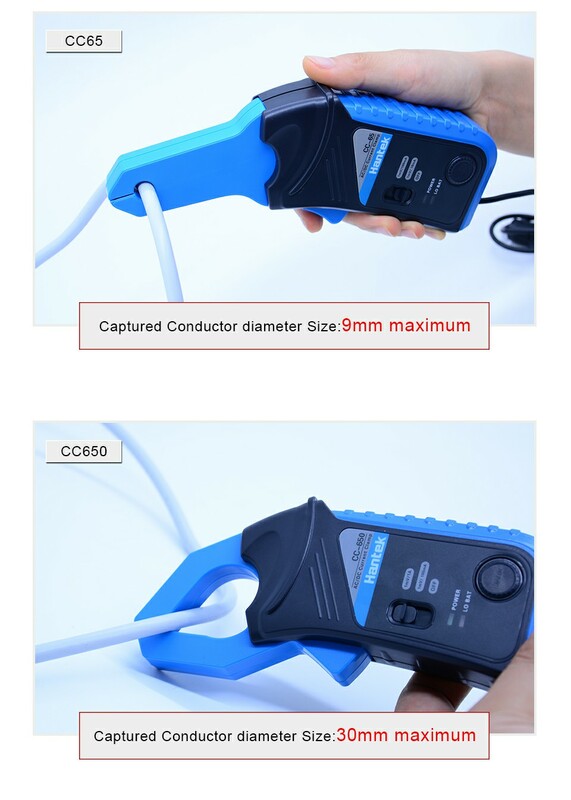 And if connect to an oscilloscope by BNC type connector, you're able to observe the current waveforms; If connect to a multimeter by banana type connector, you can obtain the current data. 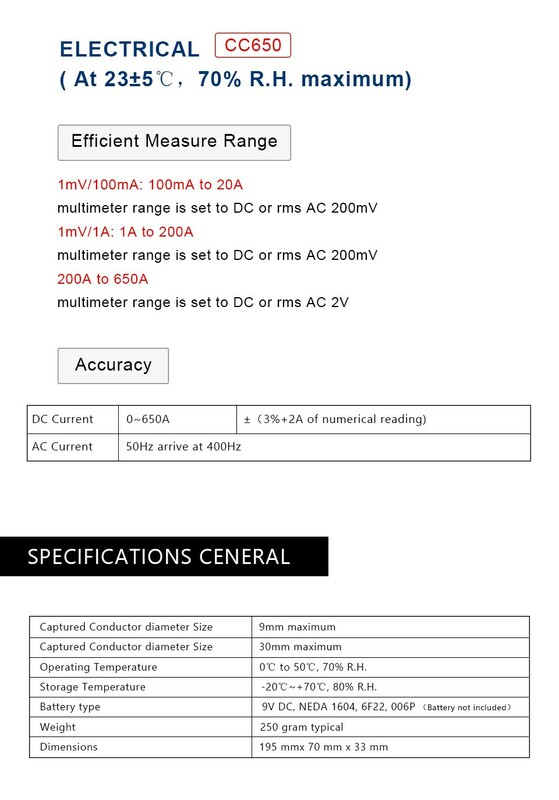 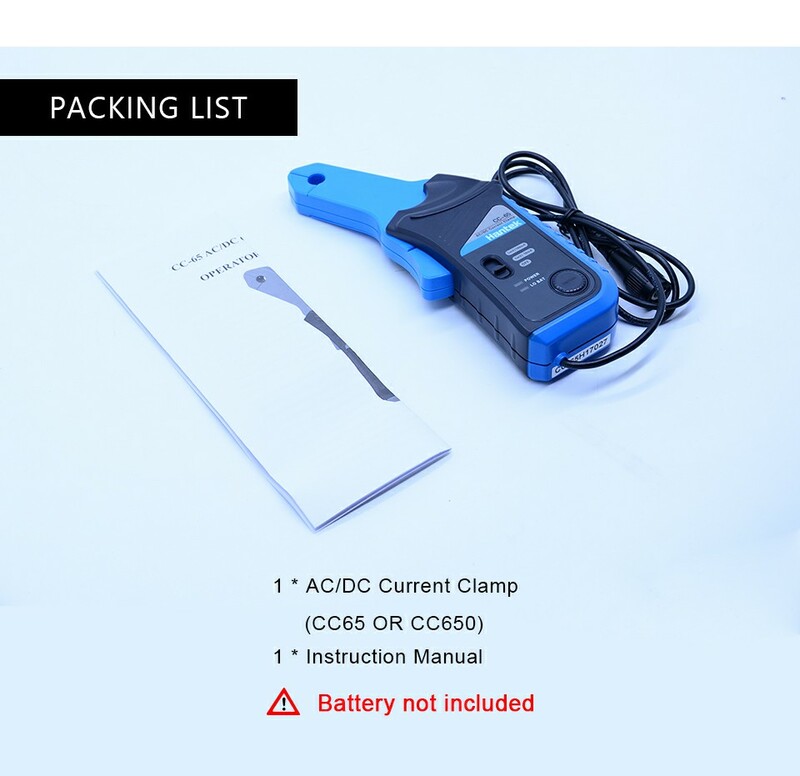 Operating temperature range: 0 to50 , 70% R.H. 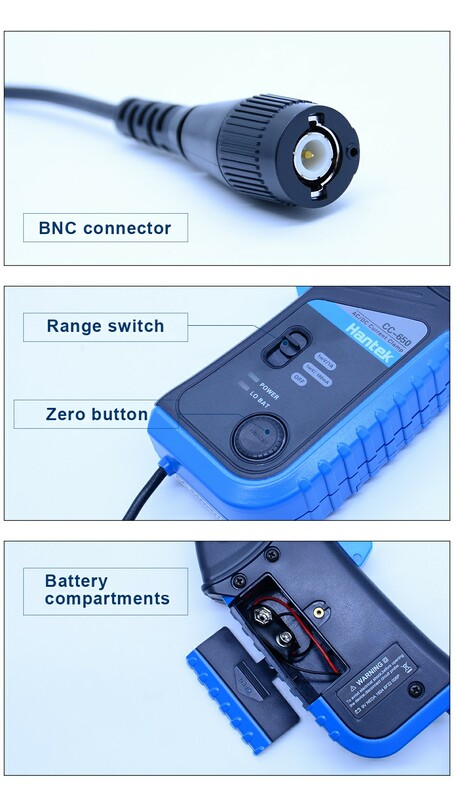 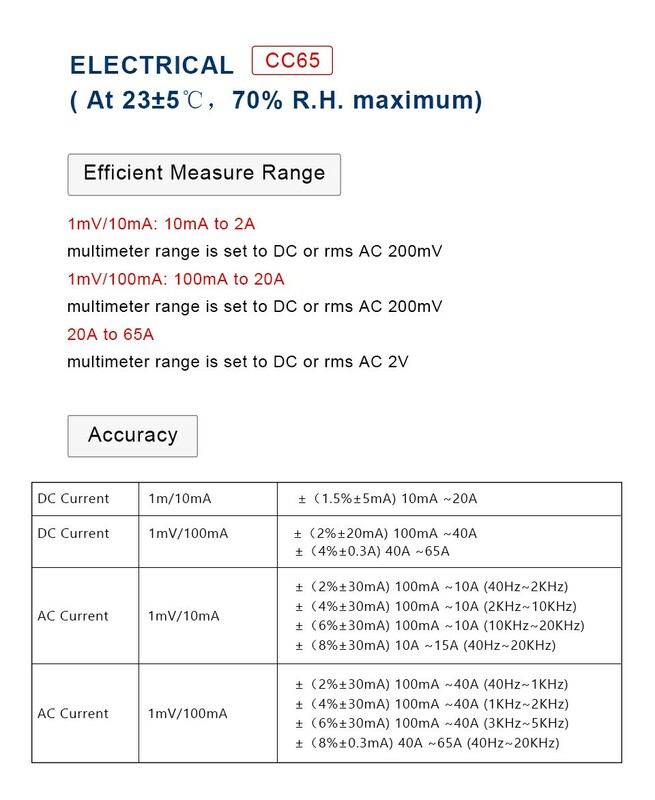 Storage temperature range: -20 ~ + 70 , 80% R.H.